This popular Hastings tradition is organized entirely by Hastings High School parents. In order to make this a memorable event and keep the tradition going, your participation is essential! HUNDREDS of parents, grandparents, aunts, uncles, etc. are needed each year. UNDERCLASSMEN parents are strongly encouraged to help out as well. *PLEASE NOTE: Volunteers must be at least 25 years old. 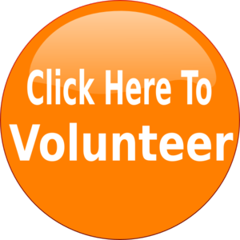 If you prefer to print the volunteer form and fill it out manually rather than volunteering online, click on the link below. The form may be turned in at the HHS Student Office, or you may contact Julie Larson by clicking here or calling her at 651-335-7785.